This black and white tuxedo kitty used to chase mice around like any other cat. Until, one day, Huan the cat found a baby mouse in a closet all by himself. 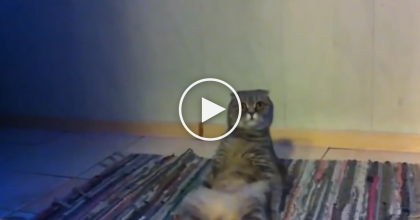 Normally, we would cringe at what would happen to this mouse, but this isn’t your usual cat! This kitty has taken care of Jerry the mouse, and somehow the two are best friends! 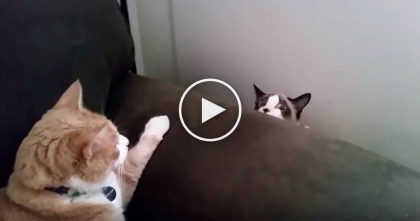 Amazing, can you believe this?—SHARE this video with your friends! 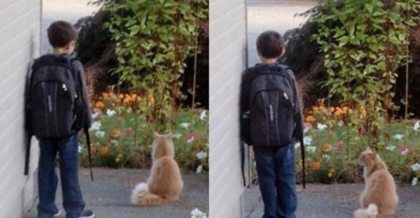 Boy Waits Every Day For The School Bus, But When You See What The Cat Does…Your Heart Will Melt!! 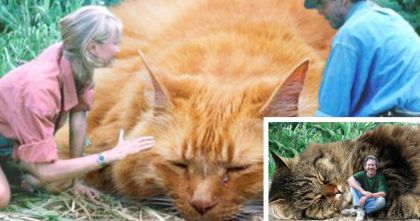 They Photoshopped All The Dinosaurs From Jurassic Park With Cats…The Results? 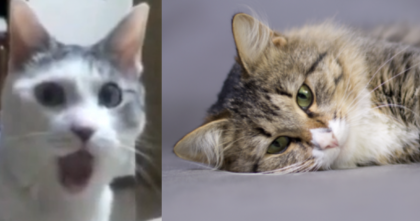 PURRFECT.